Seller says BRING AN OFFER! 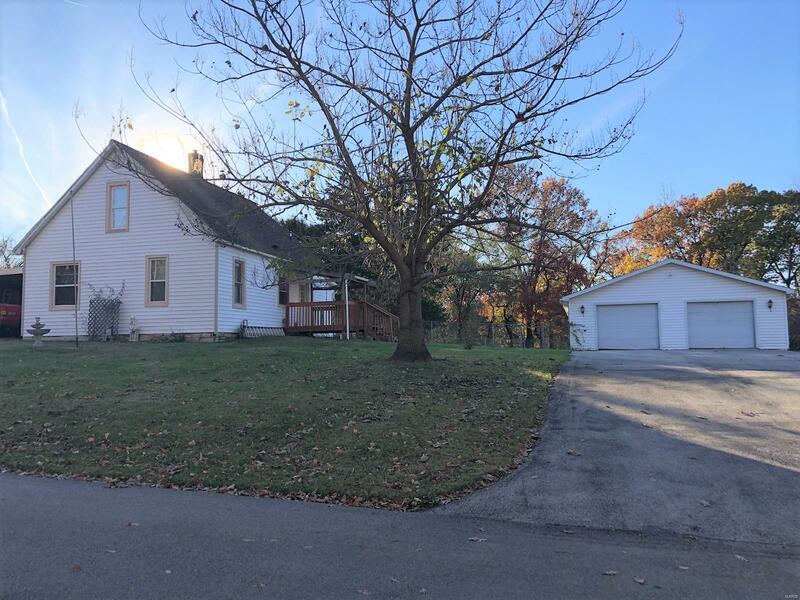 Excellent privacy & country feel on 1 acre +/- in the middle of town. This property has an oversized detached garage, with separate electric, with potential workshop or 1BR apartment in back. There is also a 2 car carport. Enjoy watching the deer from the covered back porch. You'll never realize you are living in town. All new plumbing, drain line, water softener & purifier in kitchen, septic laterals 2011. Roof, water heater new 2007, furnace 2010. Seller to make no repairs.